Hunting Club Horn Wroclaw invites all Hunters from abroad for a great HUNTING IN POLAND organized by our Club. 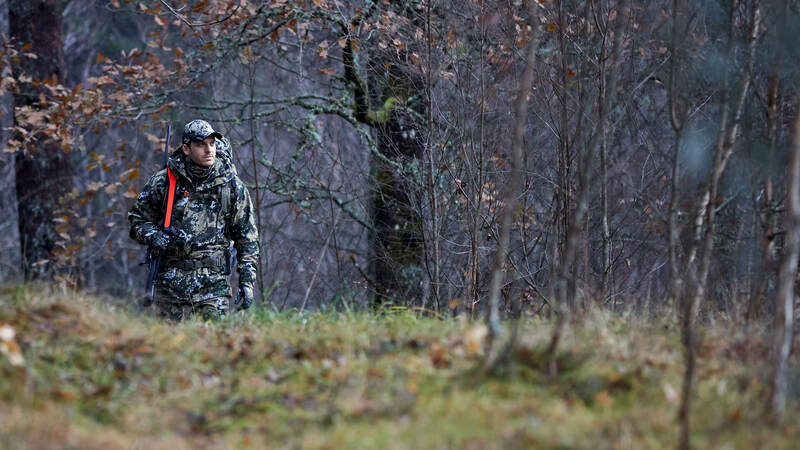 We offer the possibility of hunting in the forests and fields rich in big game and roe deer. We offer accommodation nearby the Czocha Castle, known all over the world as the Cipher Fortress. 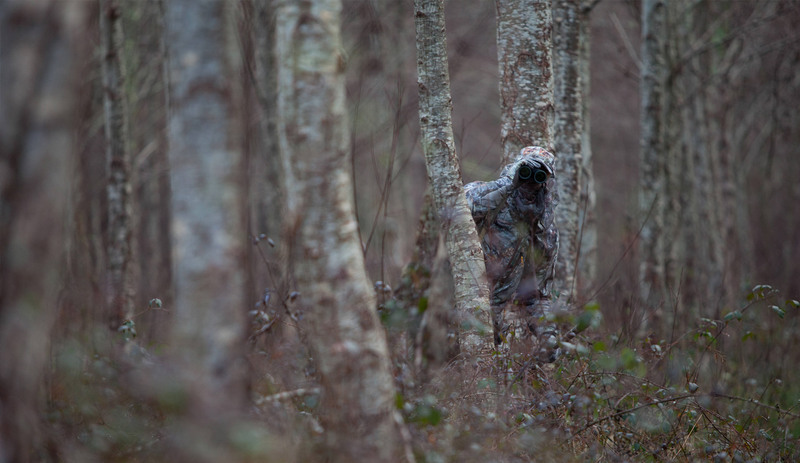 We guarantee high quality and good organization of hunting. We provide German- and English-speaking assists hunters. At the request of the participants, we can organize a bonfire with roasted wild boar, mouflon or roe deer. Hunters are transported in a horse-drawn carriage. 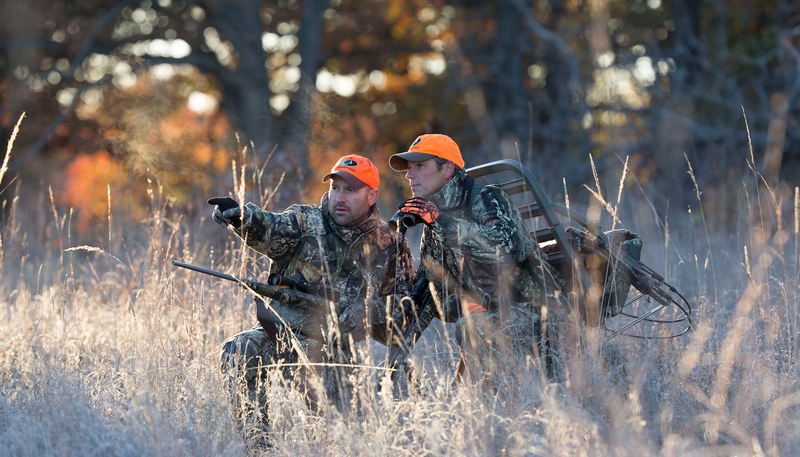 We provide a minimum of 7 hunts during the day. We also invite hunters for individual hunting. Please contact Peter: prezes@rog.wroclaw.pl to make Your reservation today!